National Anthems from many different countries around the world. 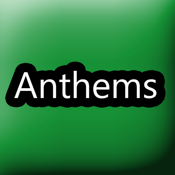 Enjoy listenting to anthems from your favorite countries!! Now on sale for just .99!